Sleeps counted less in weeks and more in days, the doors to SHINE - Ibiza’s new trance bastion unlock at Privilege’s Vista Club in early July. You know the dates, you know the day and you know the DJs (and if you don’t, those details are below!). You can have a reasonable guess at the music policy too, but the boys & girls at SHINE aren’t taking any chances there. With DJ Mag commenting: “as moments in trance go this month, there’s few to beat its effect - 9/10”, ‘SHINE’s ready to take you to some very special places indeed (though one in particular!). 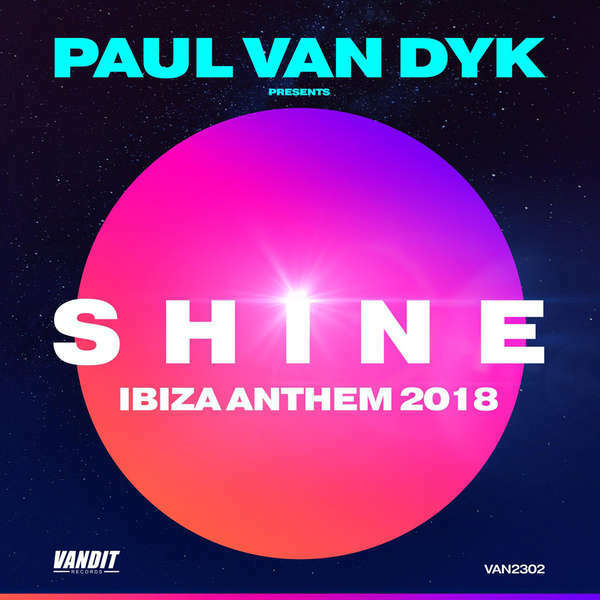 The one your brain will have on repeat all summer long, SHINE on that crazy island here https://bit.ly/2tLDzob from today.